Nigeria is a multicultural society where traditional festivals and carnivals are celebrated throughout the year, making the country a unique destination. Colors, artistic presentations, singing and dancing collide to embody the country’s culture in unique adventures. Dubar festival is a breathtaking traditional parade where various horsemen from different sections of the Katsina emirate gather to display horsemanship and honor the Emir, who leads the ceremony. Originally this colorful tradition was the horsemen’s way to prove to the Emir their readiness for war, and has now become a yearly colorful show to mark the end of the holy month of Ramadan. 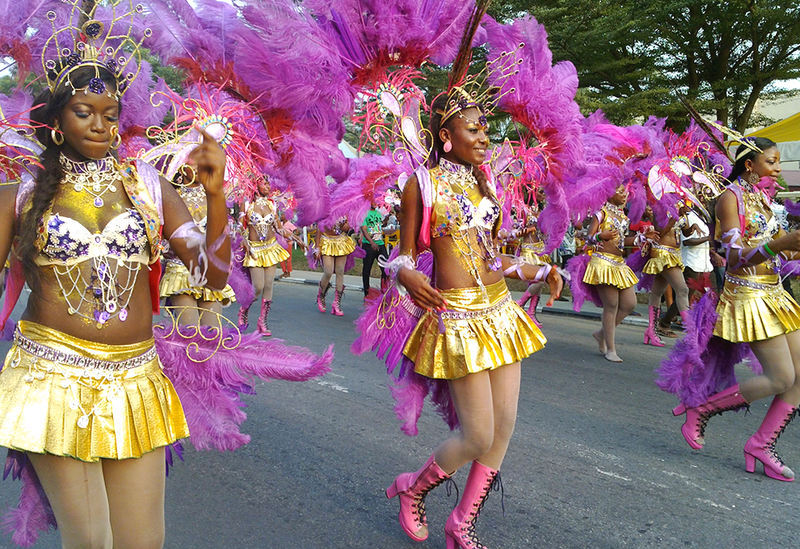 Celebrated in Lagos Island, Eyo Festival is one of the most unique festivals in Nigeria that attracts a big number of tourists. Dressed in white robes that cover all their bodies, participants pay respect to the reigning Oba of Lagos over a period of 24 days. 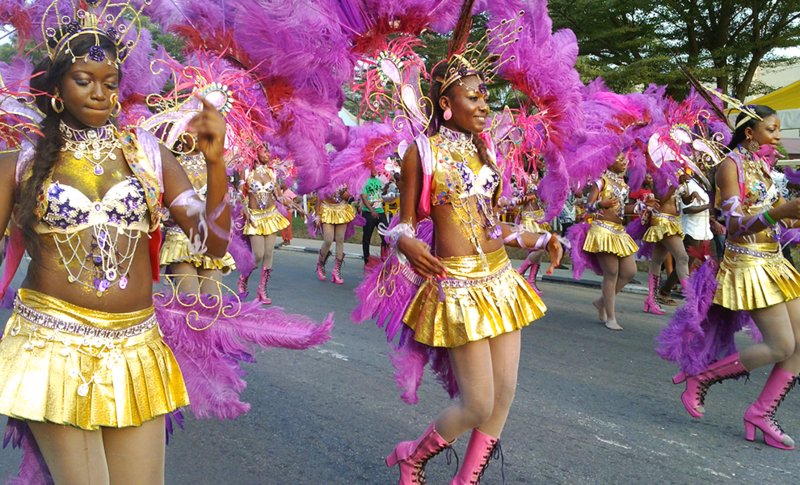 A stunning event that features dancers in colorful costumes and loud music, the Calabar Festival is held all along the major streets in the state capital. Amazing performances and parades take place to celebrate creativity and different cultures, making it the biggest street party in Africa. Argungu Fishing festival is a competition between fishermen to see who can catch the biggest fish. Held in Kebbi and Sokoto state, the event lasts four days and features dancing and music, water sports, wrestling contests, swimming, diving, and various other fun activities. 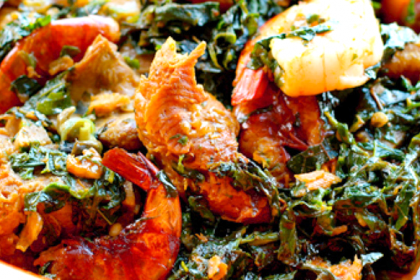 New Yam is a popular annual festival held in Igbo land to celebrate the beginning of the harvest season. 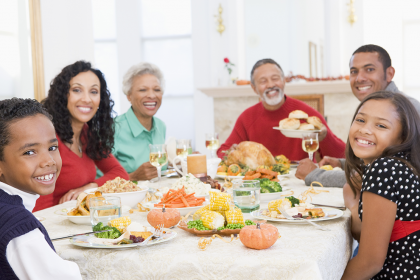 It is a unique cultural experience where people make sacrifices and thank their gods. Masquerades, dances and activities accompany the ceremony to make it colorful and bright. These 5 are among the numerous great and colorful festivals celebrated in Nigeria that are worth attending to experience a different kind of ceremonies. 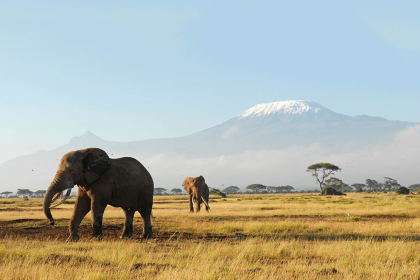 Find more about the top 5 things to do in Nigeria!